ICVS is delighted to arrange pick-up and drop-off services for owners and their pets! 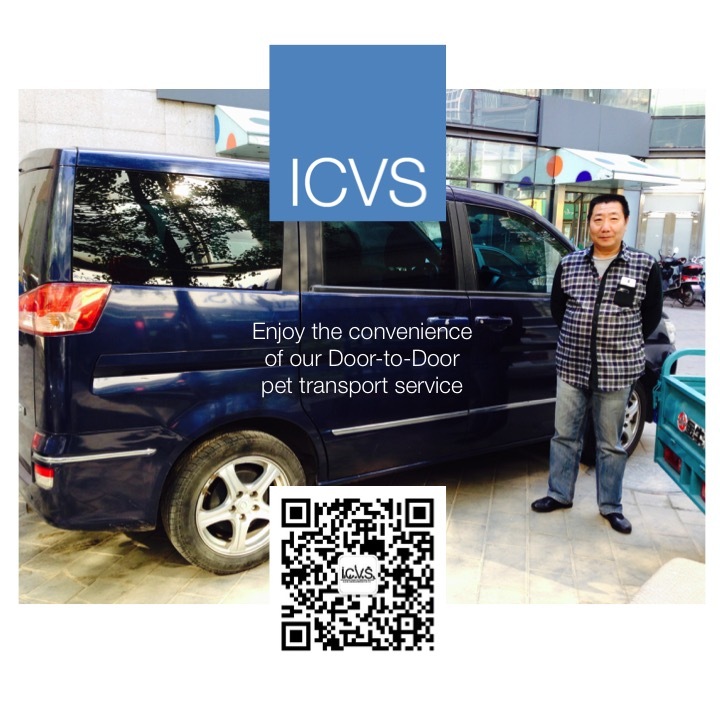 Professional car and driver service available for transporting pets and owners to and from ICVS in all districts. A professional pet relocation company with Jingbei vans for pet transport. Please call Globy Pet Relocation directly to inquire about pick-up and drop-off services. English and Chinese service. Bring a large towel and cover the back seat first before getting in with your pet. Taxi drivers face a fine (e.g., RMB 500.00) if the back seat cover is soiled or stained. Please call the taxi dispatch service and inform them you have a pet (e.g., dog, cat, rabbit, etc.). They will find a taxi in your area that agrees to go to your location to pick-you up. The taxi will charge you an additional RMB 5.00 for the pick-up service. App currently in Chinese only but easy to use! ICVS staff can help you install onto your phone and show you how to use it. FREE wireless internet at ICVS! 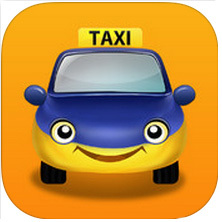 You can offer an additional RMB 5.00, 10.00, 20.00, or more to encourage taxis to pick you up. Please inform the driver you are bringing a pet into the taxi. Bring pets in carriers and crates whenever possible. Dogs should always be on leash if not in a crate.